Following recent threats by Nigeria to disconnect international customers should they fail to redeem over $10.1 million service debt, Benin Republic and Niger Republic have now redeemed their outstanding indebtedness. While Republic of Niger paid $3.79 million, the Community Electric du Benin (CEB), an international electricity firm co-owned by the governments of Bénin and Togo, paid $6.32 million. Discos have consistently complained of paucity of funds to run their operations, a situation that has constrained expansion and fresh facility upgrade. It was on the basis of such complaints that the Federal Government, on May 10, 2018, provided N72 billion financial lifeline to the Discos. The government has 40 per cent shareholding while the core investors of the Discos maintain 60 per cent shareholding. The Transmission Company of Nigeria (TCN) would be the source of the facility as well as its manager. Nigeria supplies power to both countries through the TCN and Nigerian Bulk Electricity Trading (NBET) Plc. 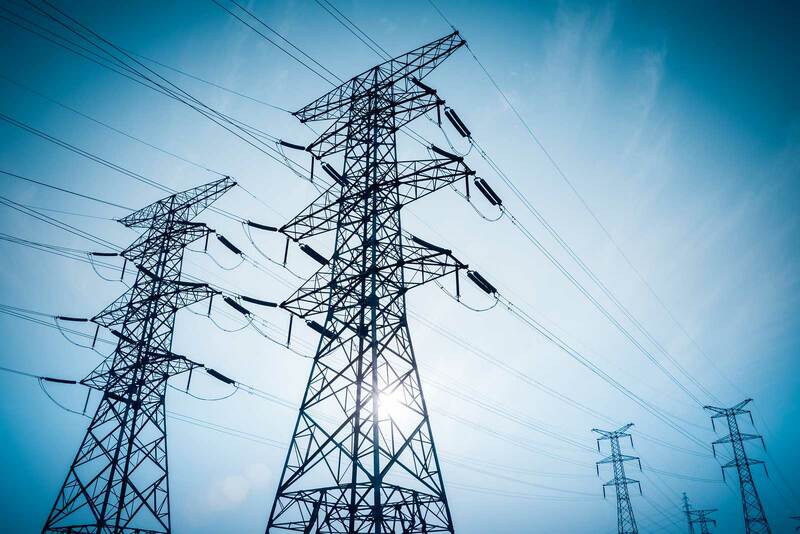 In June, data from the market operator showed that electricity delivered to international customers and Ajaokuta Steel was 229,487.29mw/h, while energy delivered to bilateral customers was 95,939.31mw/h. Meanwhile, Minister of Power, Works and Housing, Babatunde Fashola, has warned that Nigeria would stop supplying electricity to international customers if they fail to pay their bills. “We issued disconnection notices and that is why I’m asking NBET to go and collect your money because we have duties, obligations and international agreements with them as brother and sister nations. “But that does not mean they will not pay us if they are defaulting. So, we have issued letters to them to pay their bills, and from time to time, they pay,” he said.